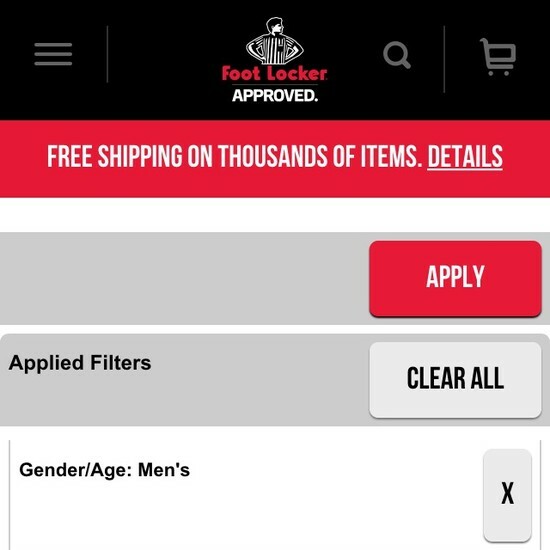 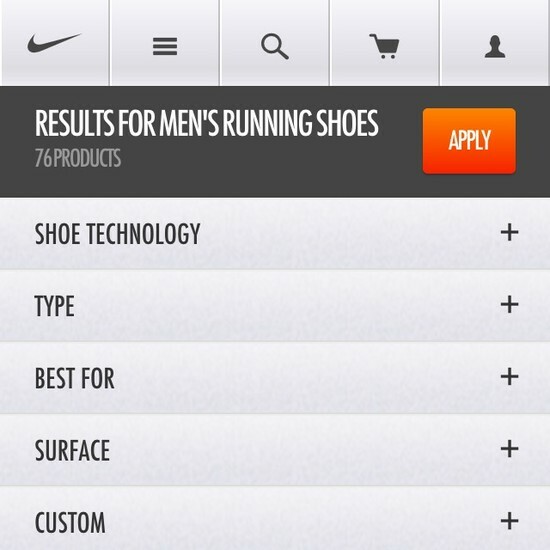 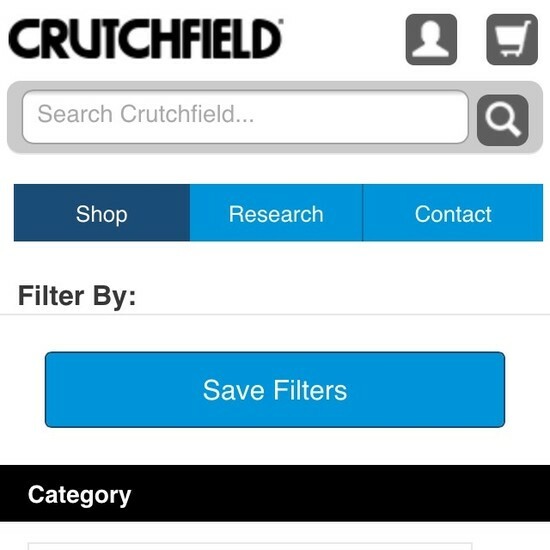 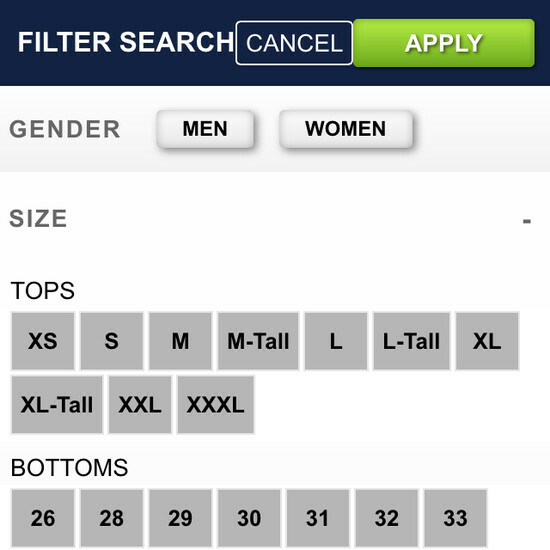 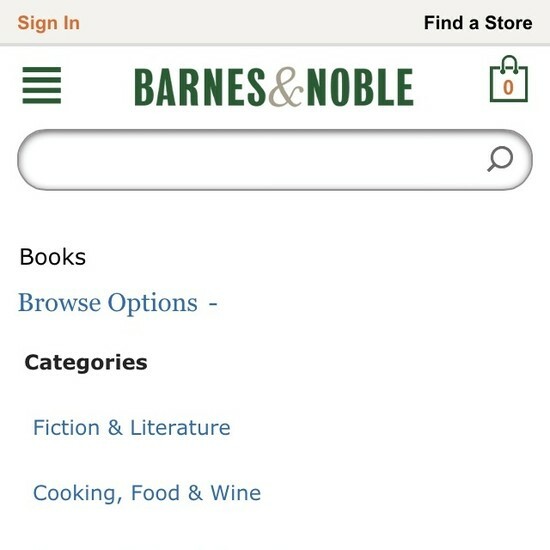 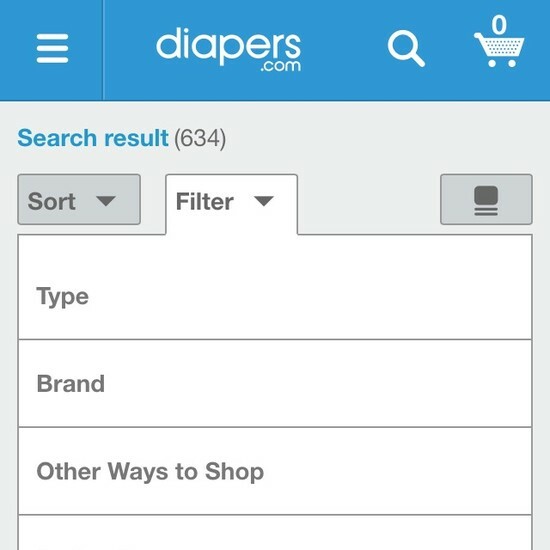 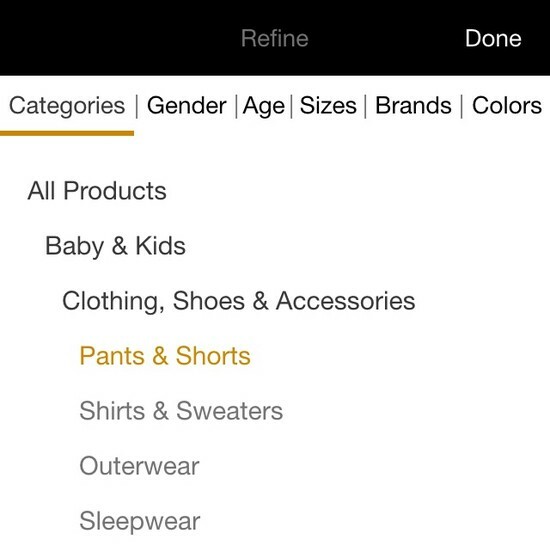 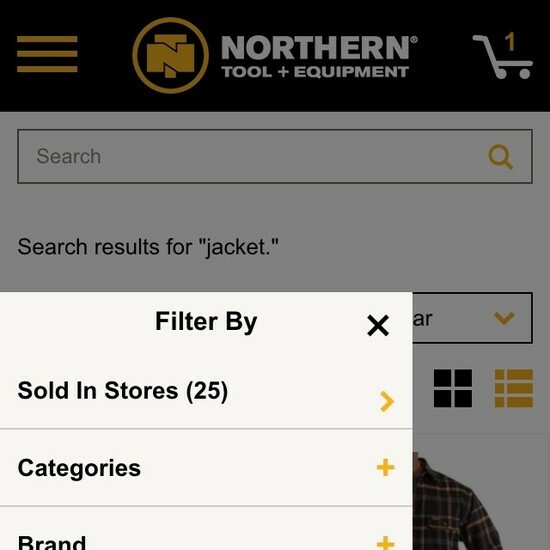 The filtering design within the mobile product listing page is typically a view that has a completely different design and logic than the desktop-filtering design does. 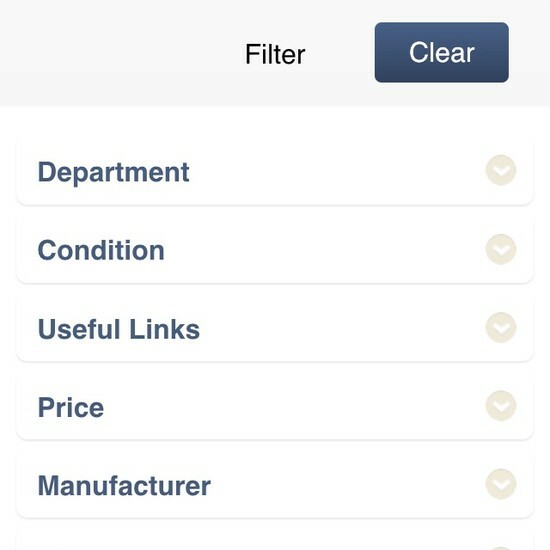 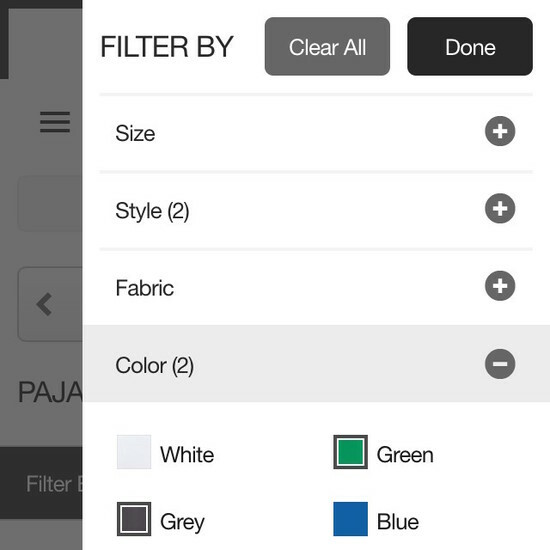 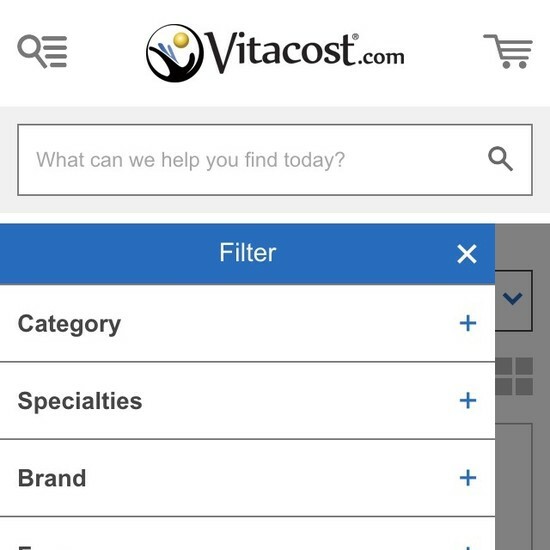 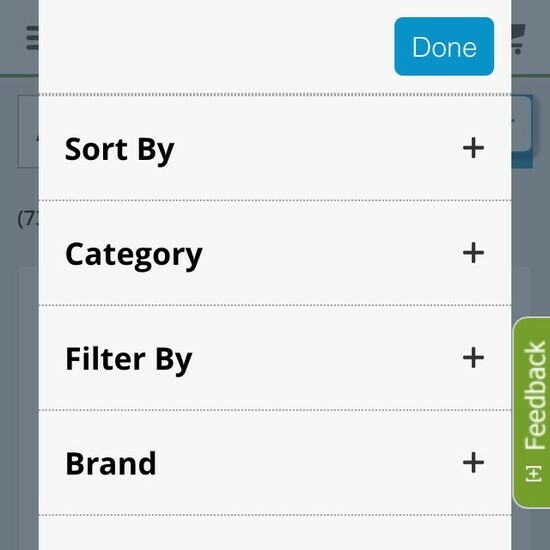 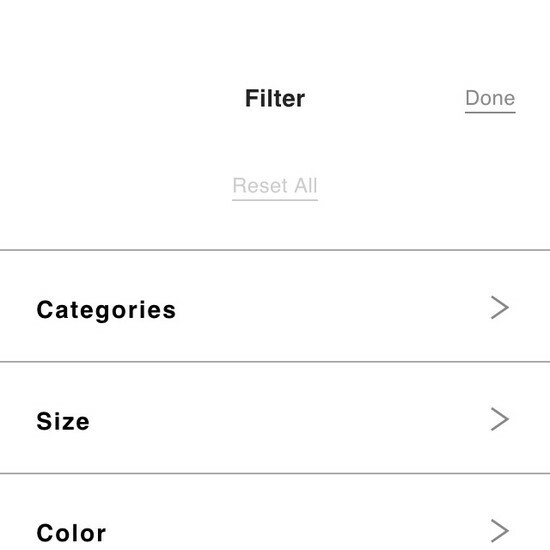 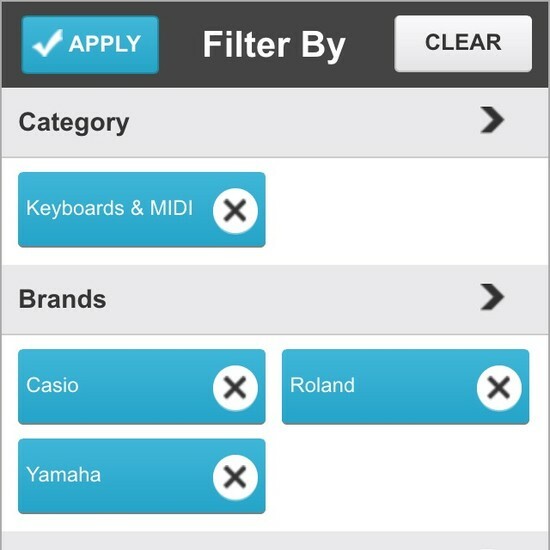 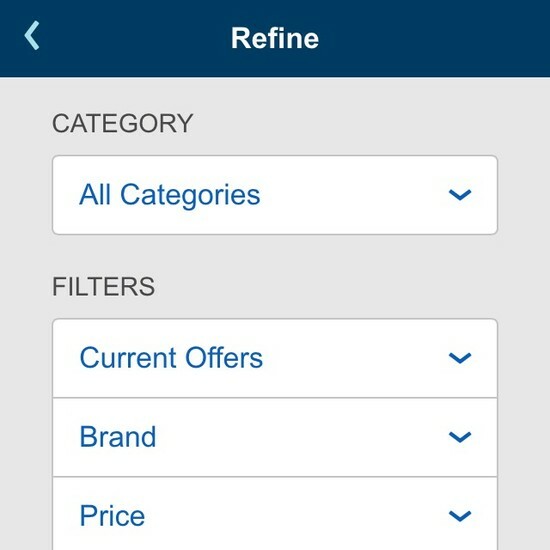 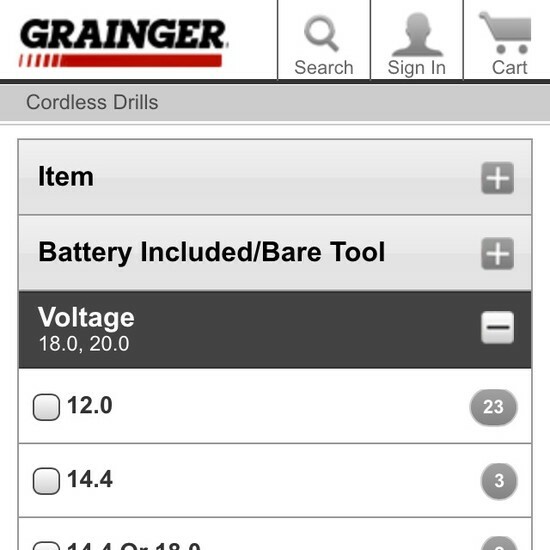 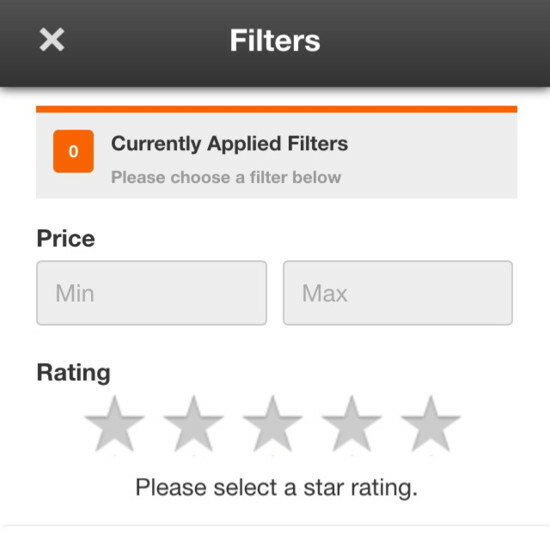 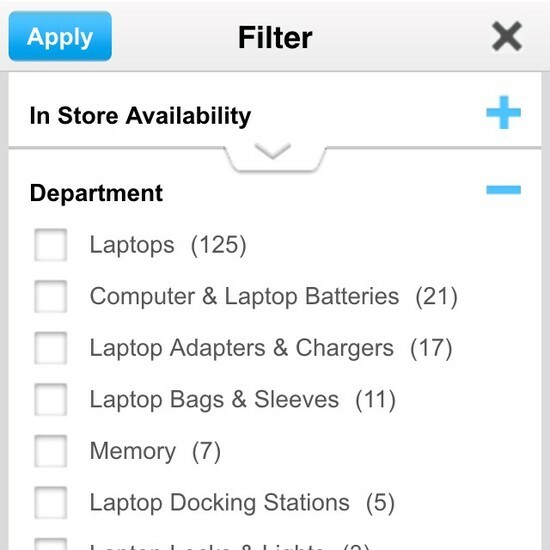 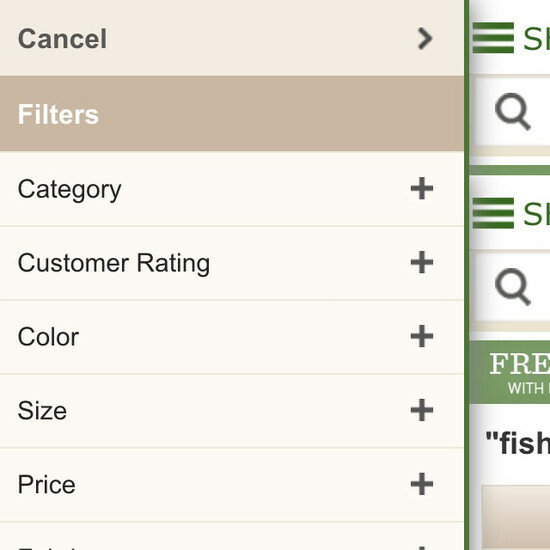 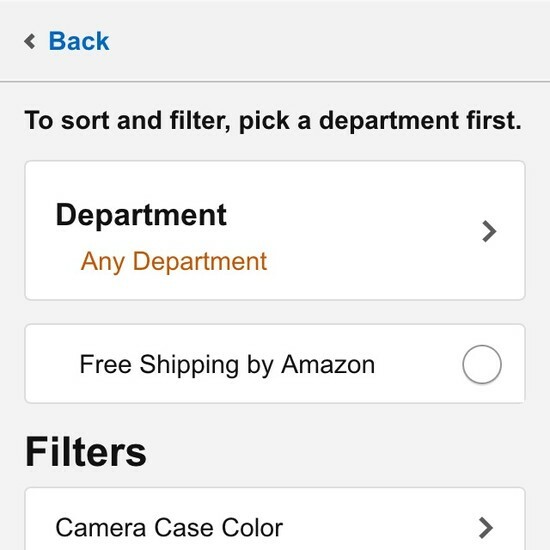 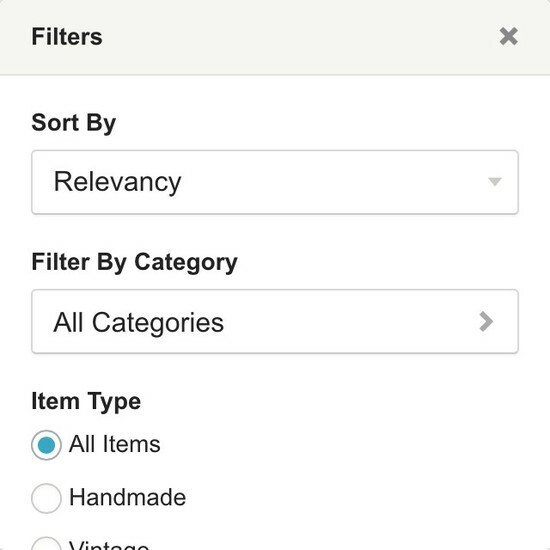 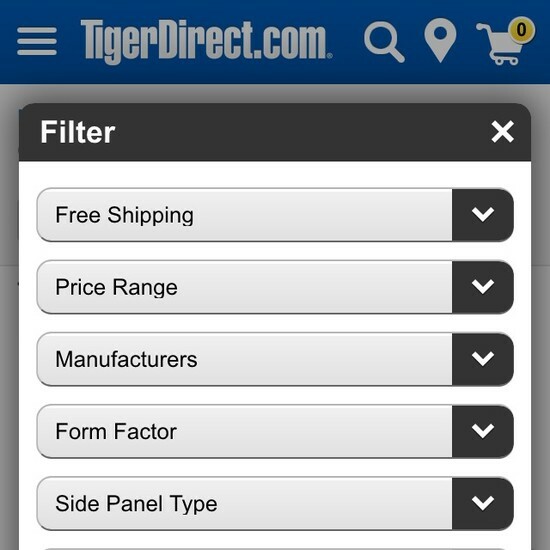 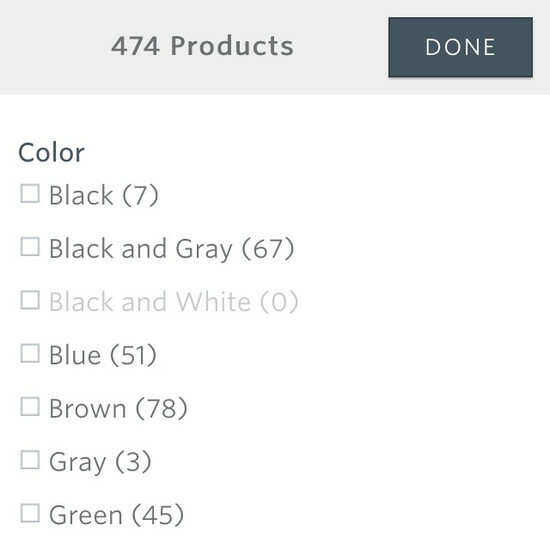 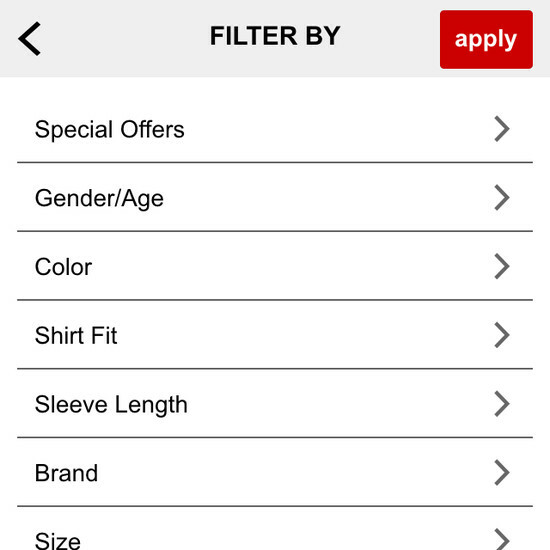 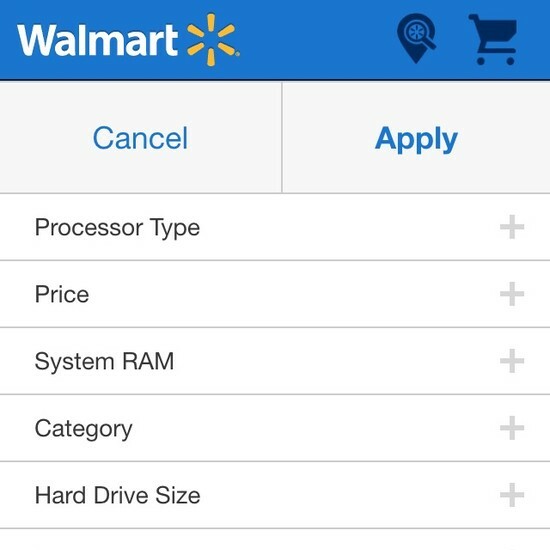 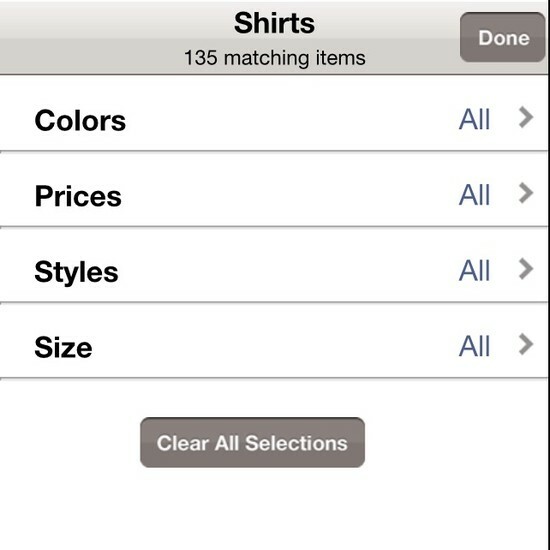 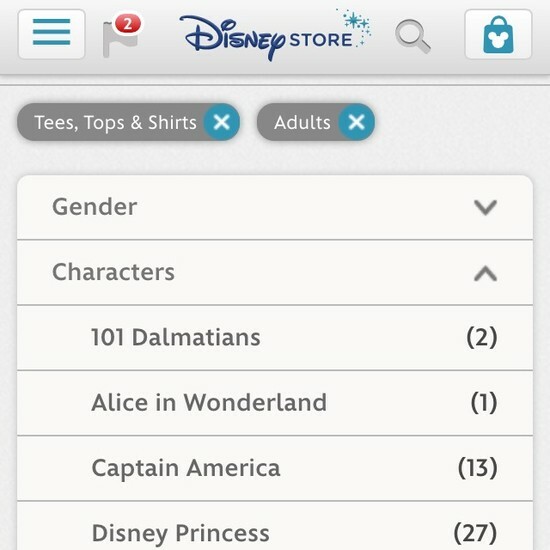 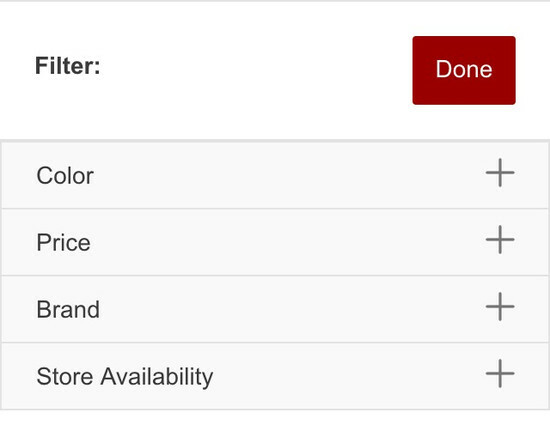 Mainly, mobile product filtering values and even the filter types will typically need to be hidden behind a tool. 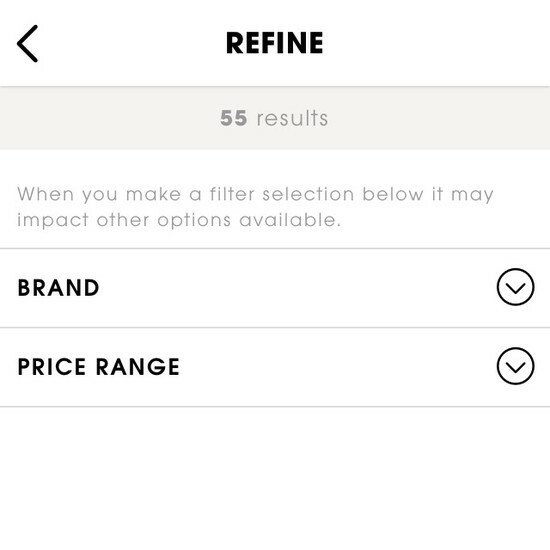 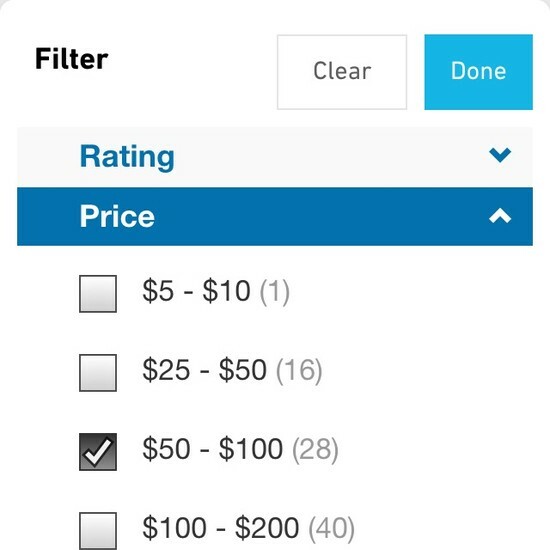 During our mobile testing we observed that this makes mobile filters very prone to being overlooked completely, but also that the process of applying multiple filtering values quickly becomes needlessly difficult (compared to desktop). 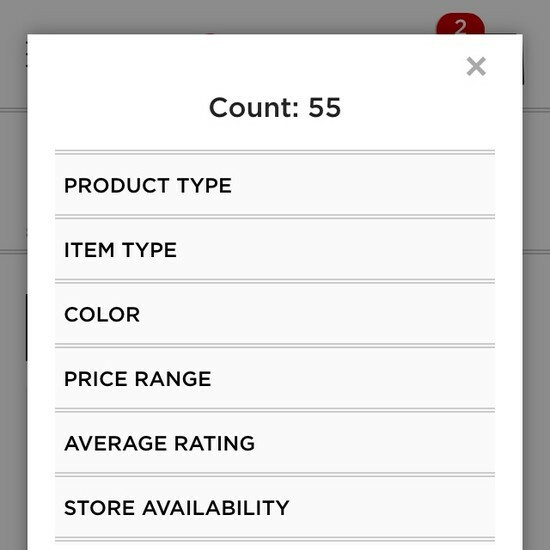 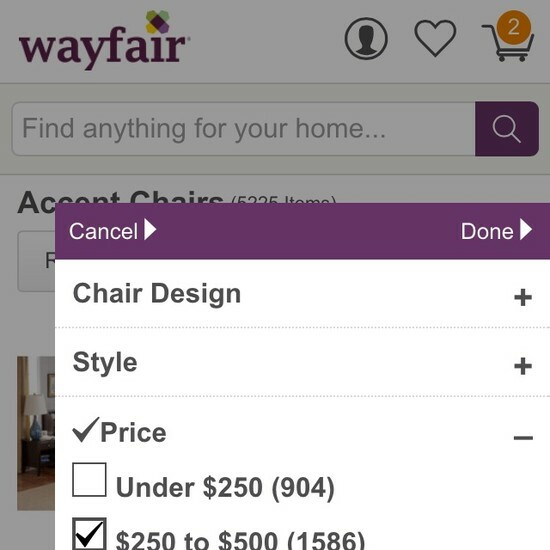 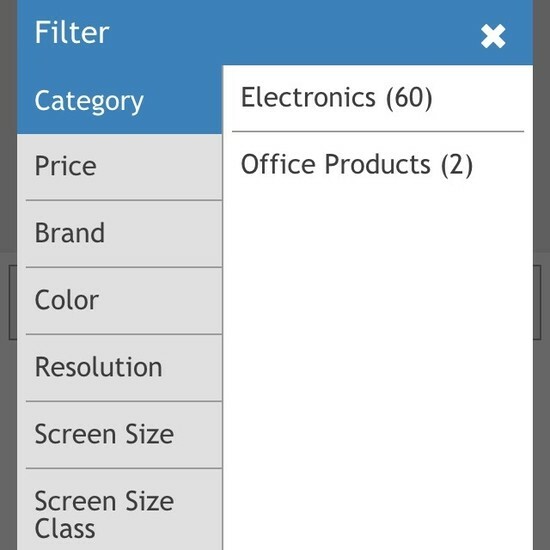 Besides these mobile Filtering Options we’ve also benchmarked the desktop versions; see the 50 desktop Product Listings page examples. 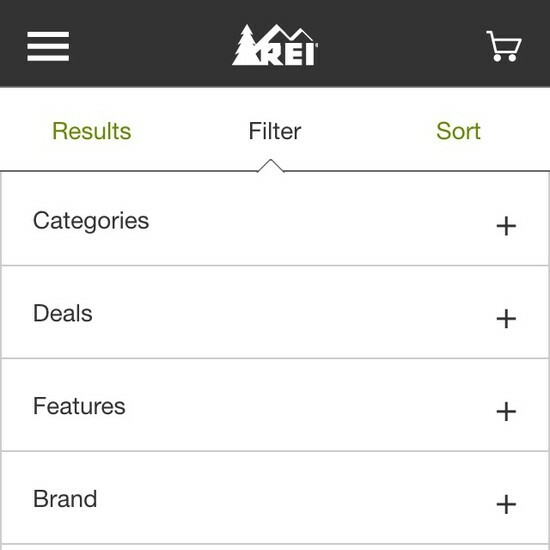 The research team is currently conducting a new large-scale mobile usability study that focuses on the mobile homepage, navigation, search, product lists, and product pages. 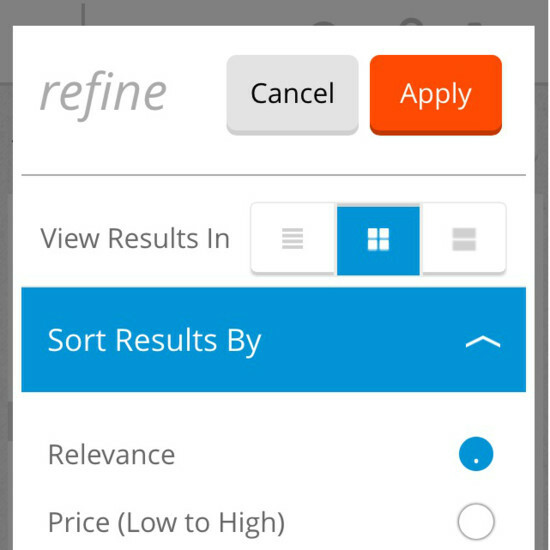 Note that we do observe the current mobile guidelines and underlying user behavior still applies, despite some of the screenshots looking dated. 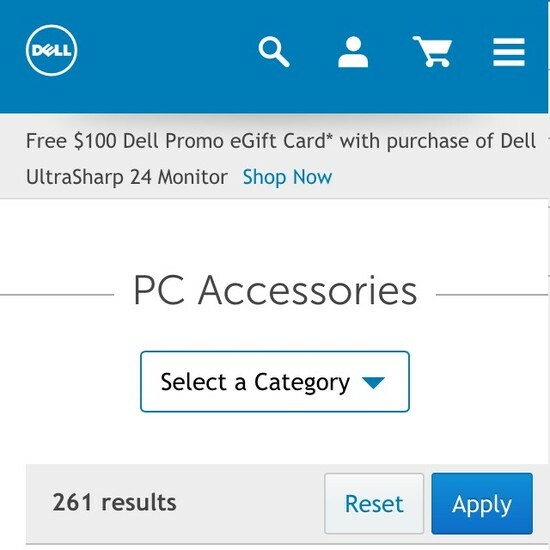 The new mobile study is expected to be ready at the very end of 2018. 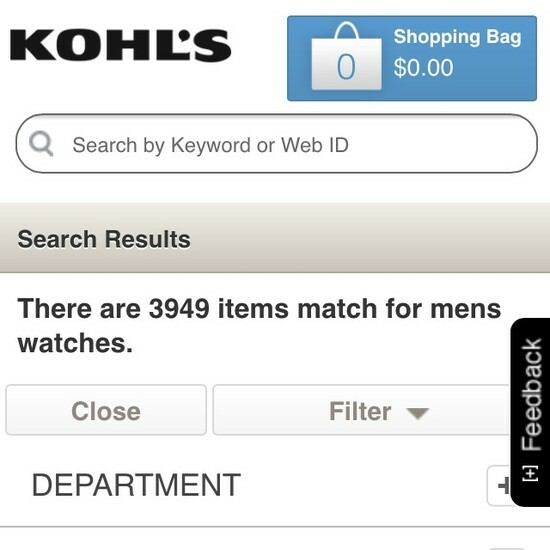 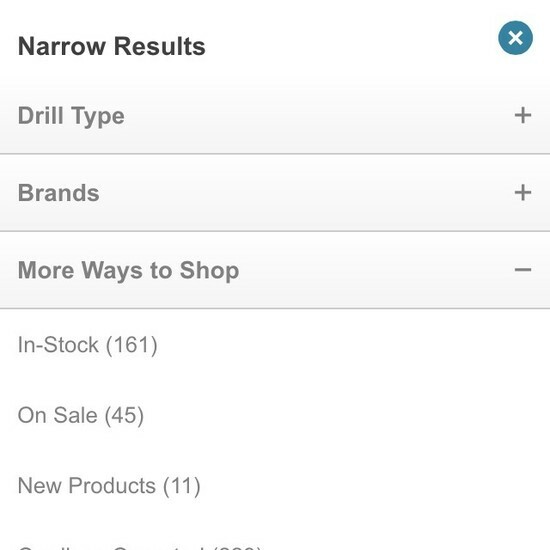 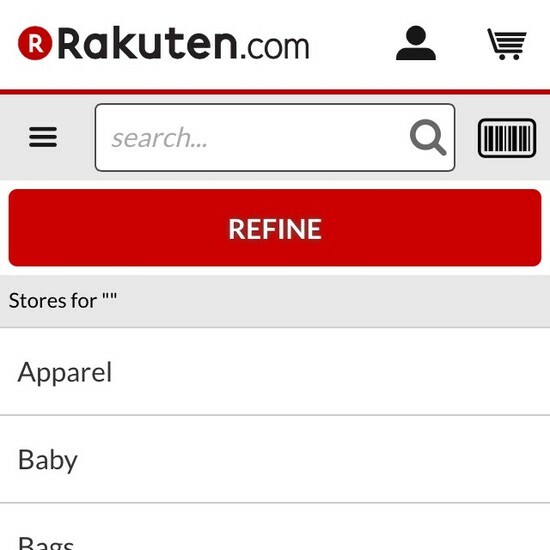 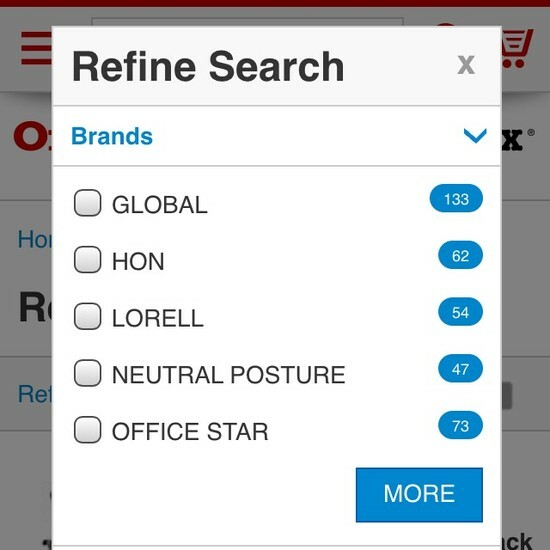 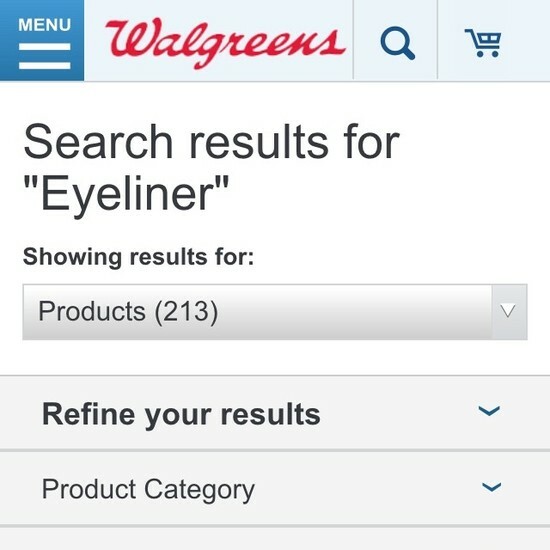 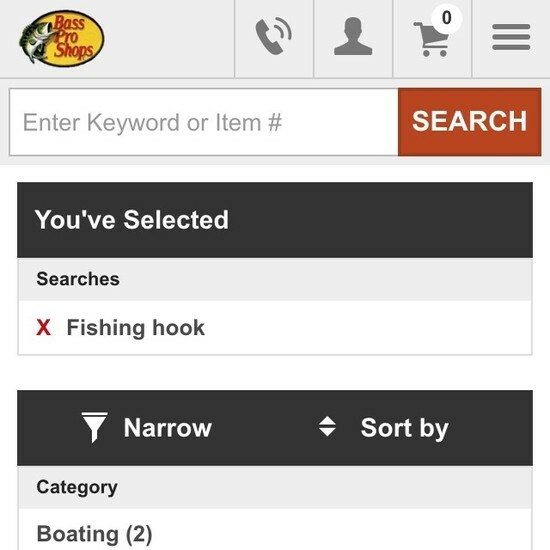 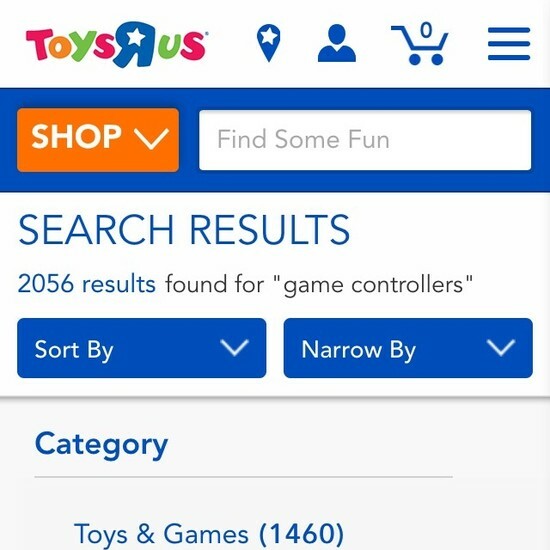 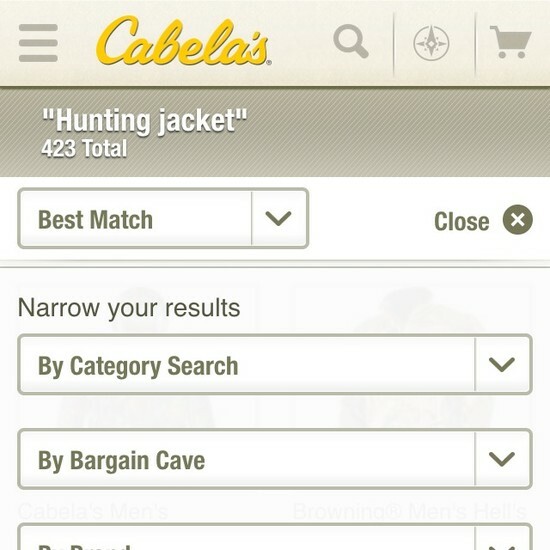 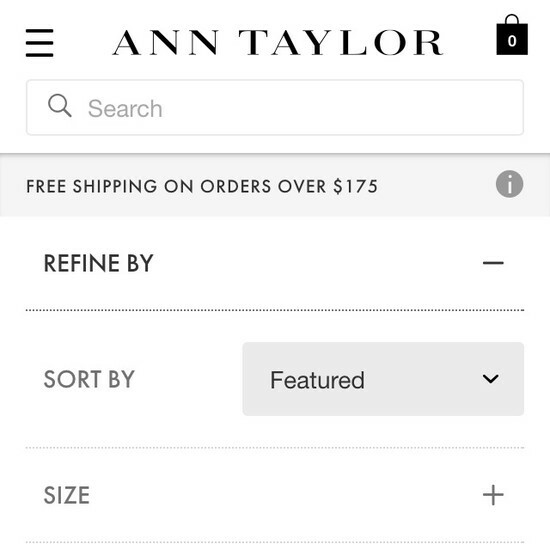 Learn More: Besides exploring the 45 mobile “Filtering” design examples below, you may also want to read our related article “The State of Mobile E-Commerce Search and Category Navigation”.